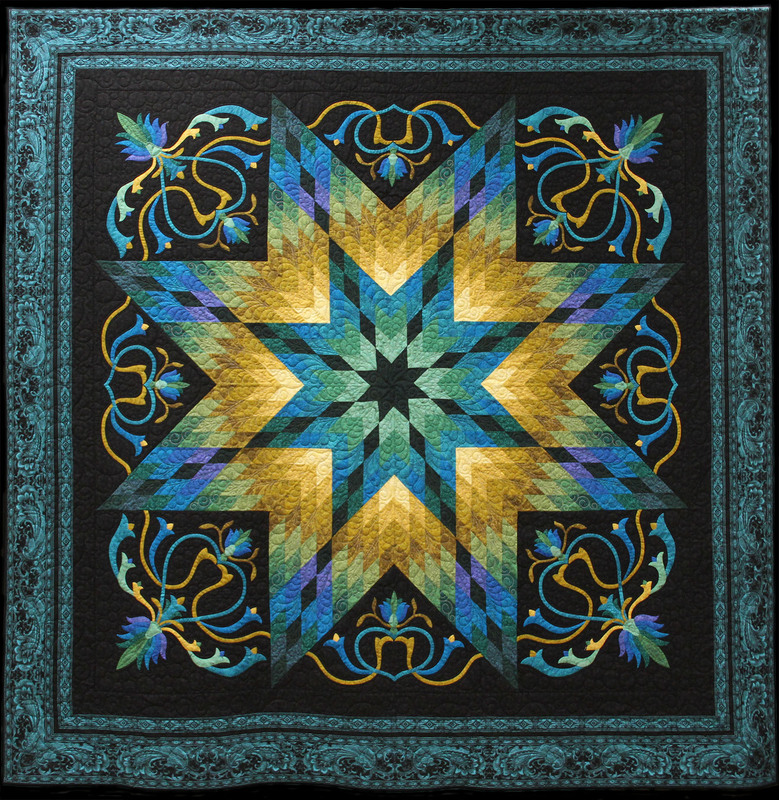 This beautiful quilt was sewn by Lynn McCartney and JoAnn Williams; quilted by Peach Burlin. 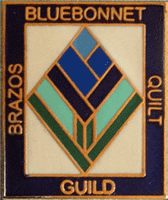 The annual "donation quilt" is our largest fundraiser, helping us to provide annual scholarships to Bryan/College Station high school seniors! Tickets may be purchased from guild members. They are $1 each or 6 for $5.